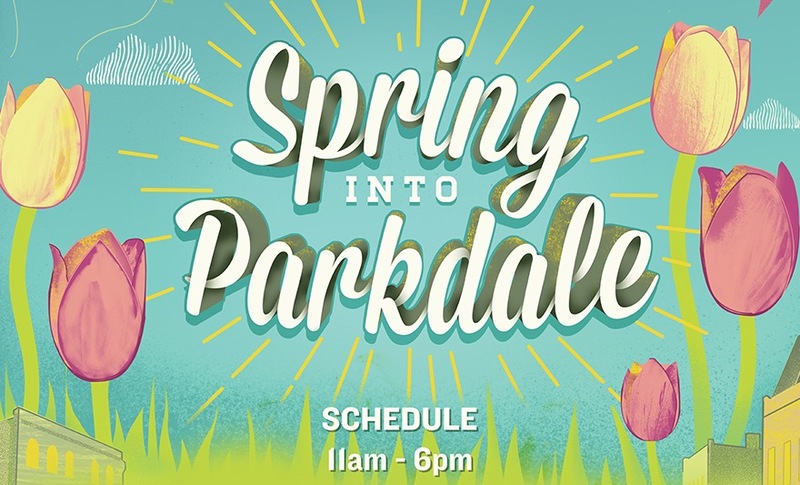 The 4th annual Spring into Parkdale Sidewalk Festival! This season will introduce you to new businesses and re-discover some of the old gems; offering special deals, discounts, gift with purchases, come out & support our thriving business community. Step into places you’ve read about and never had a chance to discover like; Old Trunk Antiques & Contrast Living, Love & Greed and Passion for the Past, Glory of India and Himalayan Kitchen, BAND Gallery, West End Comics and Cadillac Lounge, Mata and Mother India, Parkdale Flea and 4 Your Hair Extensions, The Well, PARC and so many more! 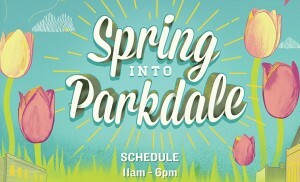 See you Saturday from 11am-6pm Parkdale!